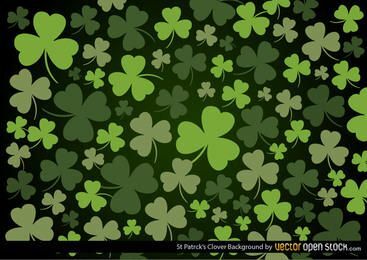 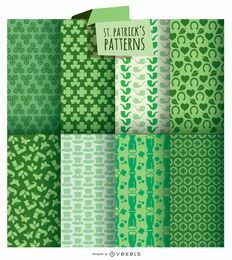 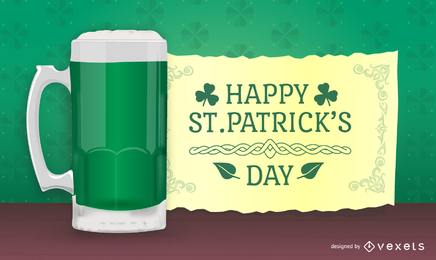 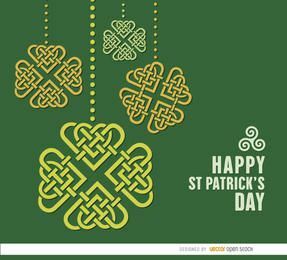 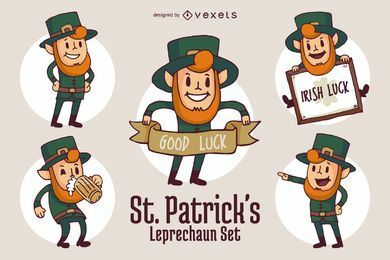 Get green and lucky with designs and graphics about Ireland, drinking and party! 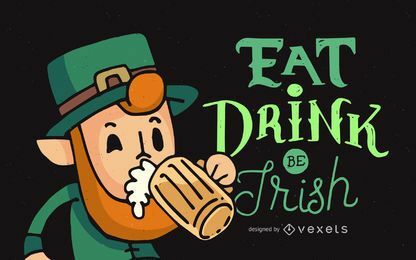 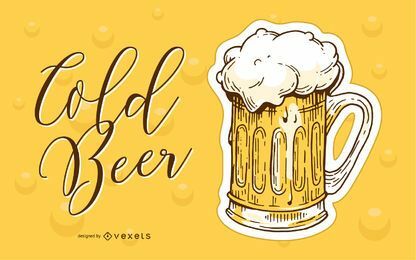 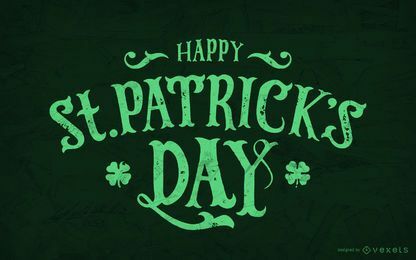 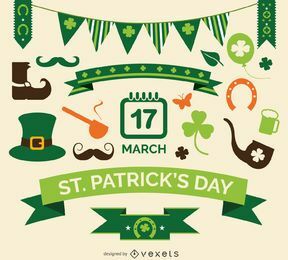 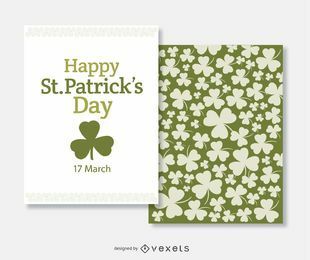 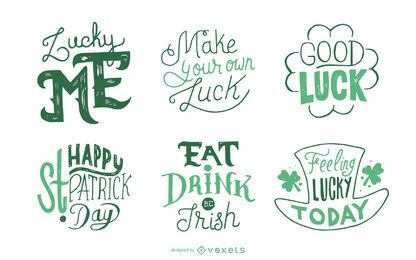 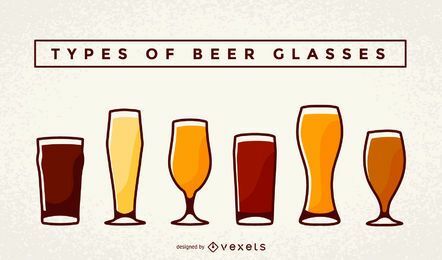 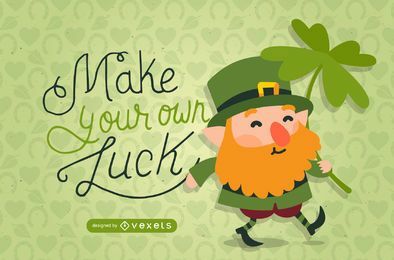 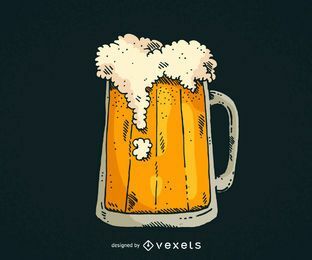 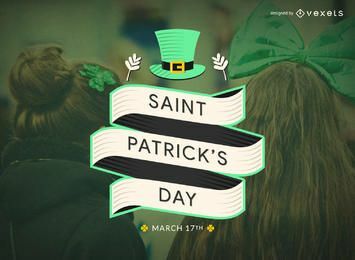 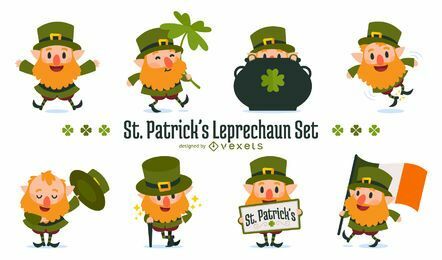 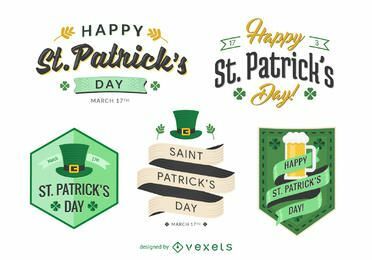 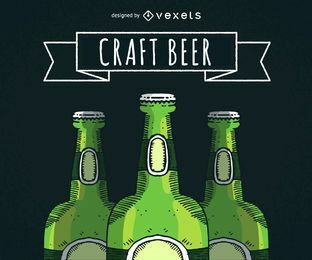 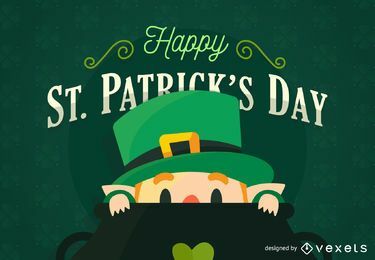 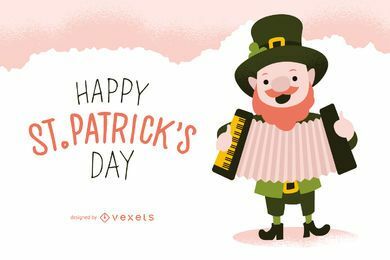 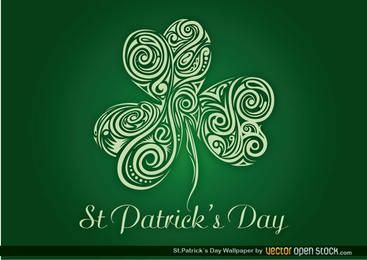 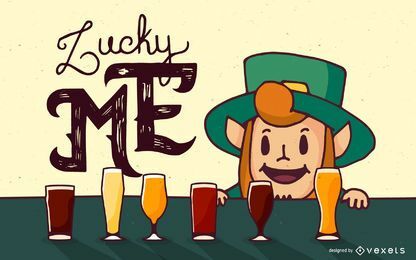 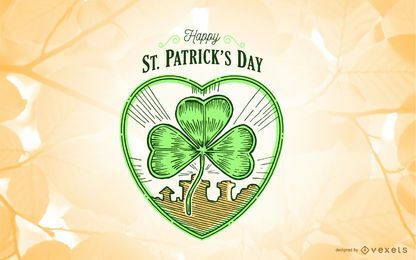 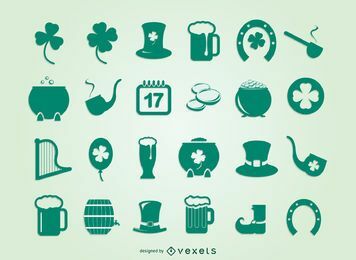 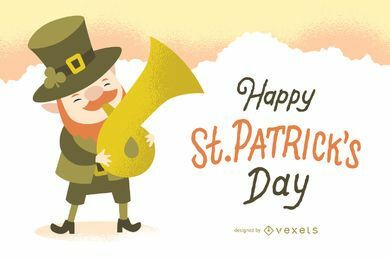 St. Patrick's Day is one of the most fun festivities and we celebrate it visually with dozens of party, beer and Irish vectors, grahpics and designs you can use for personal purposes for free or commercially with Merch licenses. 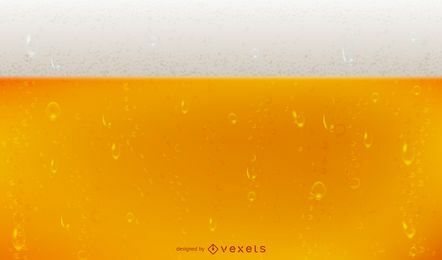 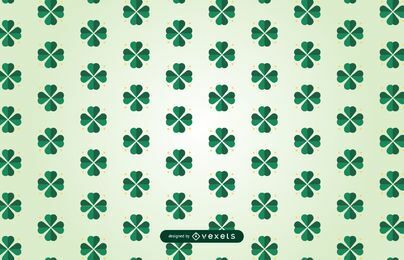 Get green, smiling and a little drunk on vectors at a flat rate! 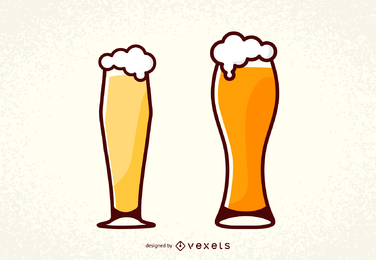 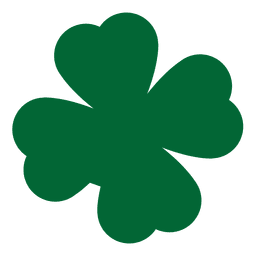 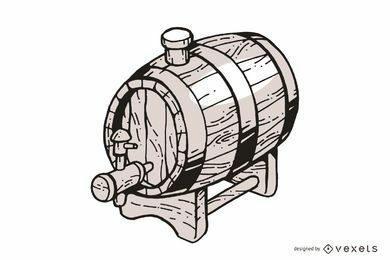 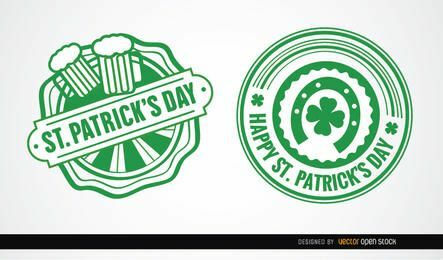 Commercial & Merch Licenses for all our St. Patrick's vectors and graphics!